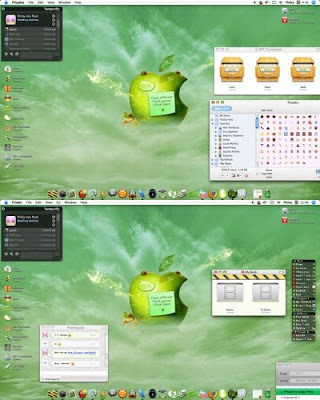 What will your desktop do??? 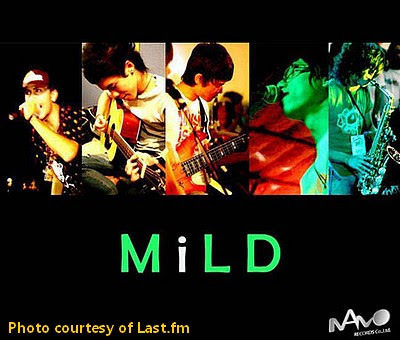 MiLD (ไมล์ด) is a Thai band composed of 6 members from the northern province of Thailand, Chiangmai (เชียงใหม่). All members study at the University of Chiangmai (มหาวิทยาลัยเชียงใหม่) except for Saxophonist, Pae, who studies at Mahidol University. They present themselves to the music industry by entering the “Panasonic Star Challenge” music competition and winning first place in the band category. They debut with a self-titled single in 2008 with อีกนานไหม being a big hit. Another movie not to be missed! 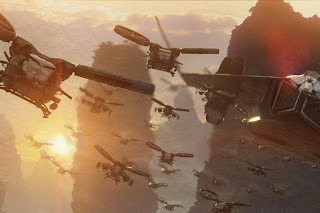 In spite of the exaggeration of the title, James Cameron certainly does wonder very well. There are few films which utilize both sci-fi and fantasy, while keeping both genres pure. Most stories would rather mix and match elements of each to create a fusion. But Avatar violently veers between the two extremes. I suppose that it’s done in order to establish the conflict between natural and technological. The trailer also lists Cameron’s credentials…more like announces them boldly, as if this is the culmination of everything that he has done so far. I still don’t know what to think of it, but the three and a half minute trailer certainly fills one with wonder, doesn’t it? To be released on 18th December 2009. In the future, a paraplegic war veteran is brought to the planet Pandora which is inhabited by the Navi. The Navi is a humanoid race with their own language and culture, but the people of Earth find themselves at odds with the Navi. 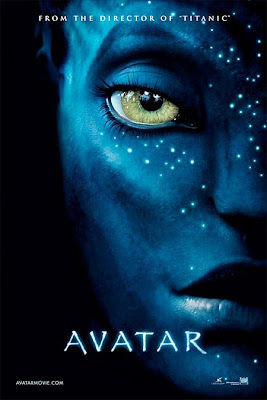 Before the release of the movie, the Avatar The Game a video game from Ubisoft will be released on 1st December 2009. The game will be available on Xbox 360, PS3, PC, Wii, DS and PSP. As website Joystiq points out, the PS3 and PC versions will be 3D if players have the necessary set-up. So watch out gamers!